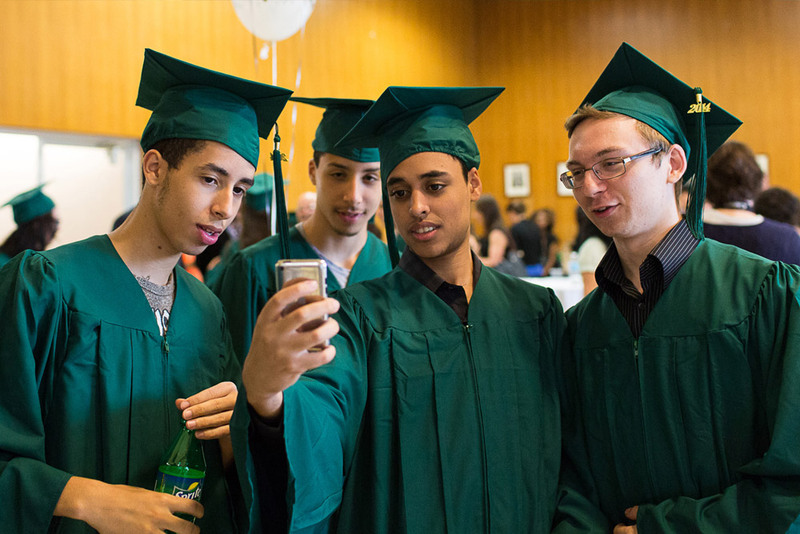 Passeport pour ma réussite is an academic perseverance program that supports students once they get to high school and until they receive their high school diploma or vocational diploma. Implemented by Pathways to Education Canada, this program is run in 20 communities across the country in collaboration with host non-profit organizations like Toujours ensemble. In 2007, Toujours ensemble had the privilege of becoming the first organization to host the program in Quebec. 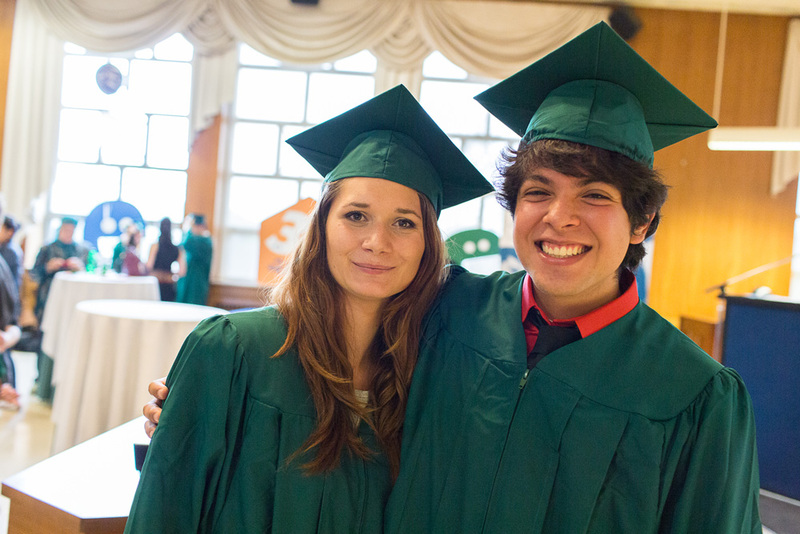 Since then, nearly 1,000 students have benefited and continue to benefit from multiple supports, and over 250 of there students have received their high school or vocational diploma. 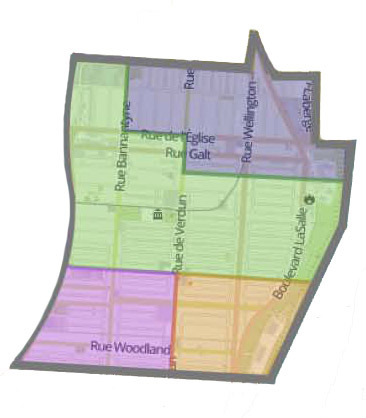 The program territory include the following primary schools: Lévis-Sauvé, Notre-Dame-de-Lourdes, Chanoine-Joseph-Théorêt and Notre-Dame-des-Sept-Douleurs. For more inforamtion, contact Élizabeth Robillard, Program Coordinator, at 514-761-7867, ext. 216 or elizabeth.robillard@toujoursensemble.org. Increase access to post-secondary studies. WThe Passeport pour ma réussite Program stands out from other academic perseverance programs through its four supports -one-on-one, academic, social and financial- to meet students’ different needs and give them an environment that fosters their academic success. Act as a liaison between the family, school, and community. Through this support, students receive help with their assigments and work on their academic weaknesses targeted by the SPSW. The program staff team supports volunteers, ensures quality, and supervises the services. This support fosters the development of self-esteem and social skills. The group activities offered includ cooking, sports, bike repair workshops (Toujours en vélo), art, board games, introduction to digital photography, blogging, discussion nights, movies, and riddles with Énigmatik. Career mentoring is also provided to Secondary 4 and 5 students. Scholarships for post-secondary studies or vocational training. 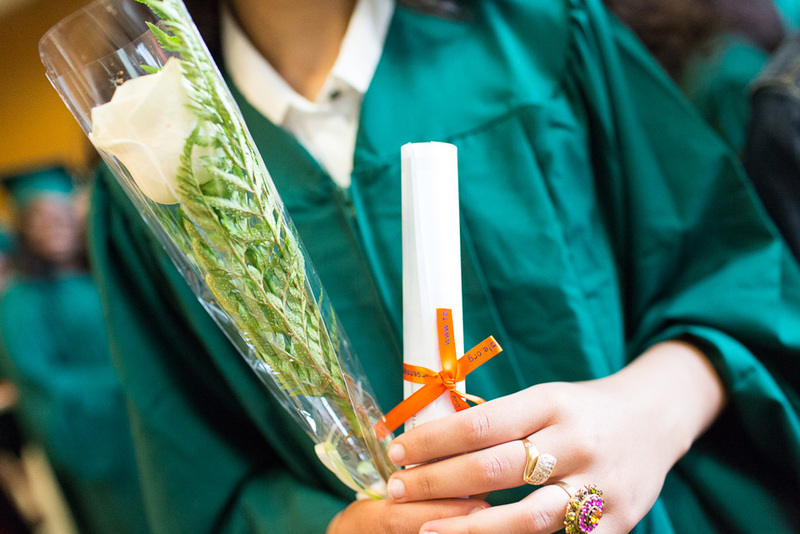 Since the launch of the Passeport pour ma réussite Program in 2007, Toujours ensemble has helped over 250 Verdun students get their high school diploma. Assessment is a key element of the program. Pathways to Education Canada works with many partners, including Toujours ensemble, to constantly improve the program activities.